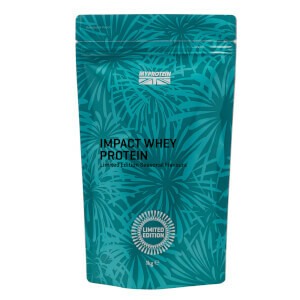 Created with premium whey, it’s packed with an impressive 21g of protein per serving, delivering the protein you need from a high-quality source. And where does this come from? The same cows that produce your milk and cheese – simply filtered, evaporated and spray-dried to produce all-natural nutritionals. 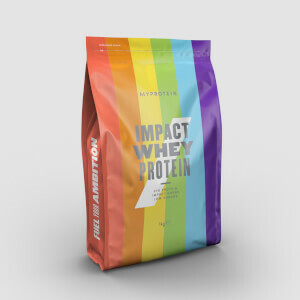 Ranked Grade A by independent tester Labdoor for both quality and value, Impact Whey Protein is officially certified as one of the best protein powders on the market. 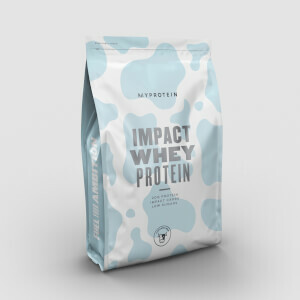 What are the benefits of Impact Whey Protein? It provides your body with convenient, high-quality protein, which contributes to the growth and maintenance of muscle mass – making sure you’re getting the protein you need, each and every day. Plus, at just 100 calories per serving, it’s perfect for everyone, whatever your fitness goals. There’s simply not another protein powder out there that delivers the same outstanding quality and value. And that’s because it’s created in our own state-of-the-art production facility, where we develop superior products in-house and deliver direct – cutting out the costs to pass the savings onto you. It’s fast absorbing, so we recommend enjoying 30-60 mins post-workout, but it’s also great for drinking any time of the day. Add 1 scoop (25g) to 200-300ml water or milk in a Myprotein shaker 30 minutes before and/ or after your workout for maximum benefit. 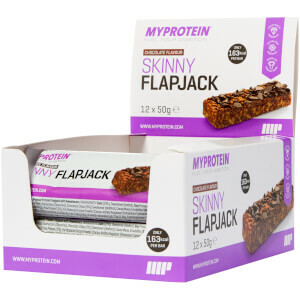 Alternatively, consume as a snack or in between meals throughout the day to increase your daily protein intake. As a pre-bed protein kick, we suggest mixing with milk due its slower absorption rates. Chestnut Flavour: Whey Protein Concentrate (Milk) (94%), Emulsifier (Soy Lecithin), Flavouring, Sweetener (Sucralose). Chestnut Milk Tea Flavour: Whey Protein Concentrate (Milk) (94%), Emulsifier (Soy Lecithin), Flavouring, Apple Extract, Sweetener (Sucralose). The nutritional information is based on the Chesnut Flavoured version, when choosing an alternative flavour the nutritional values may vary.